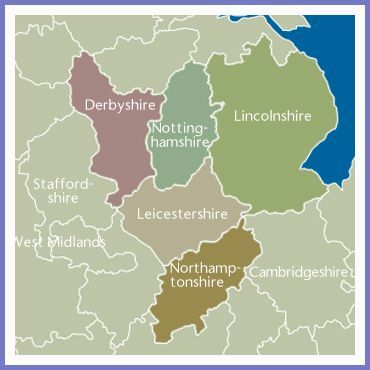 We cater for Notts; Derbys; Lincs; Leics; and Northants areas. We have several meetings a year details can be found elsewhere on this site. During the early nineteen seventies Barry Murphy (affix - Brantcliffe) brought a few sheltie friends together to form a section to enable new sheltie people to gain information and train their dogs for the show ring. It started from small beginnings in a room in Lincoln with the committee meetings being held at Barry's home. 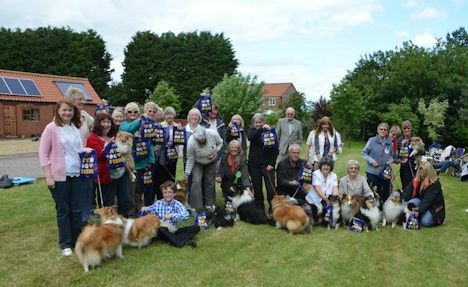 With the increase in membership we were eventually accepted as an official section of the English Shetland Sheepdog Club and held our meetings at the Miner's Welfare, Mapperley, Nottingham. As membership grew we moved to larger premises at RAF Newton, Notts. and we are at present holding our meetings at Gunthorpe Village Hall, Notts. We are now an official branch of the English Shetland Sheepdog Club. During the year we award branch trophies at Lincoln CS open show in December. Any enquiries regarding the branch should be sent to our Secretary - Miss Sandra Taylor.